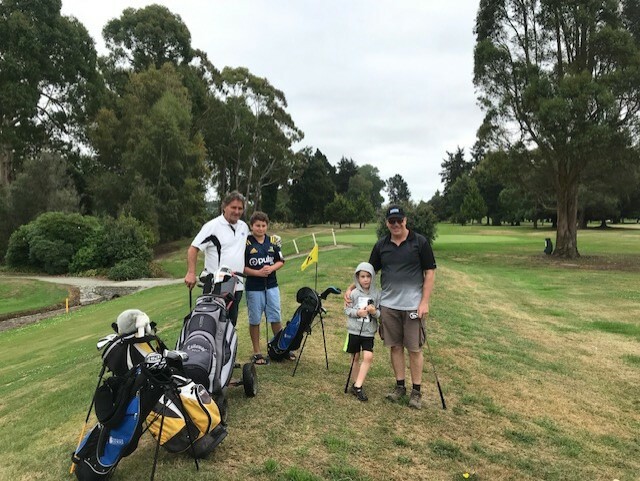 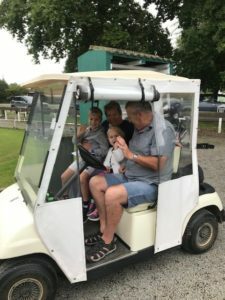 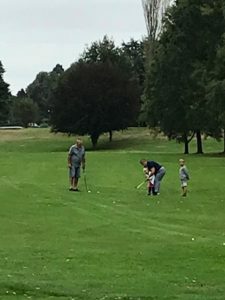 Ambrose Family Fun Day, 17 March 2019 | Temuka Golf Club Inc.
A new event on the Club calendar was held recently with assistance from NZ Golf - this was a promotional event to encourage new members to the club and in particular to encourage children to learn about the game of golf. 36 people attended the Family Ambrose Golf Day - half being adults and half children, The youngest being 3 years of age. 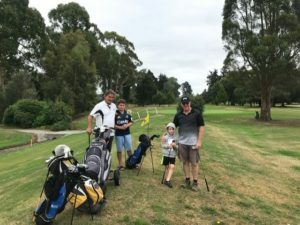 We hope to have another Purple course Family Ambrose Golf Day later on in the year.